To summarise 5S simplifies your workplace environments and assists with the reduction of wastage and other forms of non-value adding activities whilst improving quality, effectiveness, process efficiencies and employee safety. 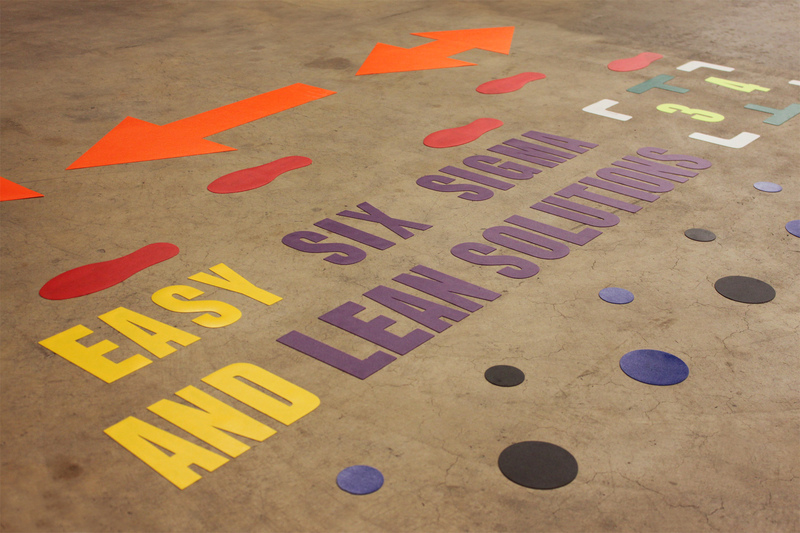 Discover how our labelprinters and floor marking tape can assist you in this process. Straighten: Identify the best location for each item, placing essential items in assigned locations. All non-essential items are removed from the work area in question. Shine: Focus on creating a best practice approach to keeping the workplace clean and tidy at all times. The principle requires that you ensure that regular housekeeping activities occur continuously during any given shift. Standardize: Work to identify with the process employees the best procedures to use to ensure effective and safe operation. These procedures become “law” and are applied diligently time and time again. Sustain: Focus your energies to ensure that all activities and changes which have been implemented stay implemented. Actions such as continued cleaning of the workplace, the identification of potential non-compliant activities and the reinforcement of approved activities are required to ensure the 5S activity remains beneficial. Obtain this with labels, colours, shadowboards, demarcated areas and everything else that enhances your immediate visibility. 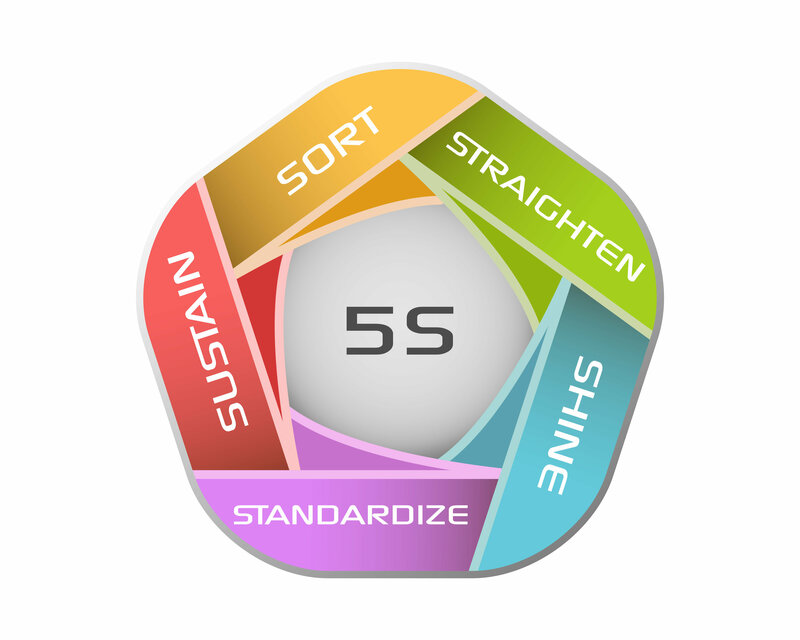 Safety science helps you to visualize your 5S proces in a simple but efficient way. The CPM-100 labelprinter prints and cuts in no time a shadow board for every workplace. 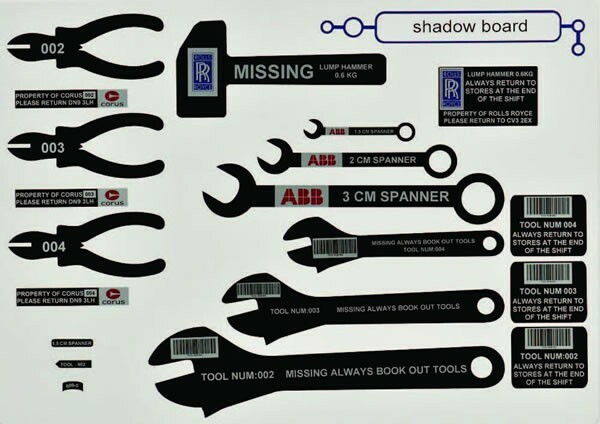 Apart from that, you can tag all your tools, assets, print instruction labels, pipemarking and safety signs wherever and whenever needed.